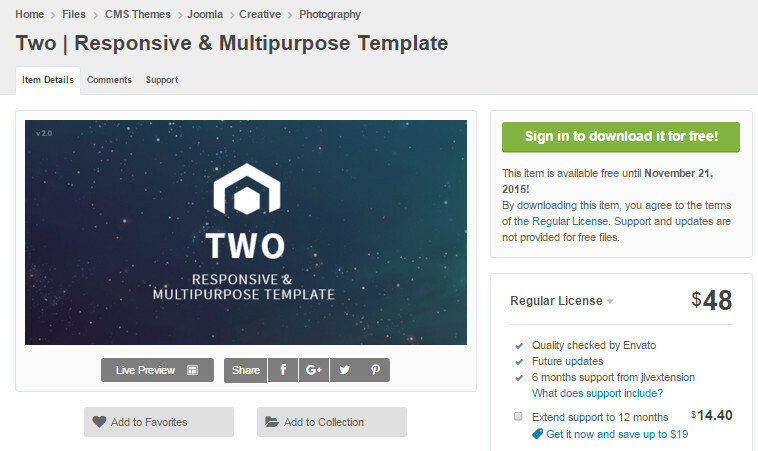 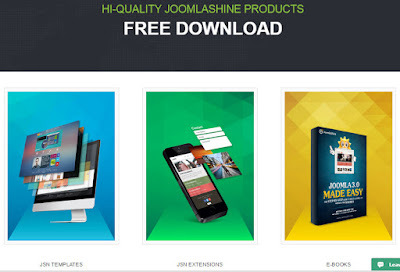 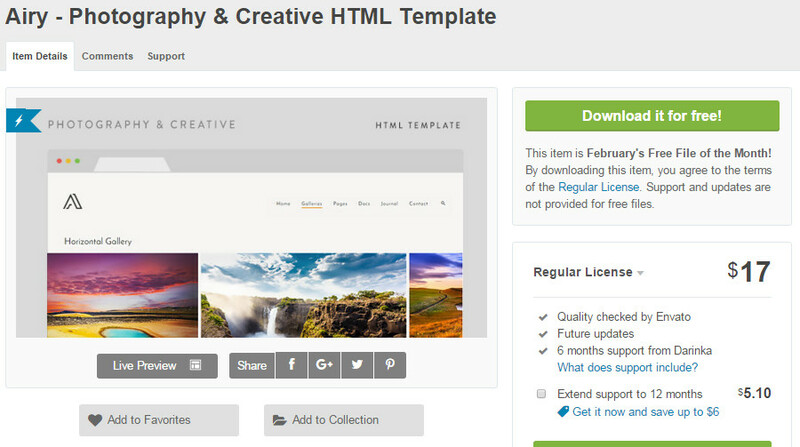 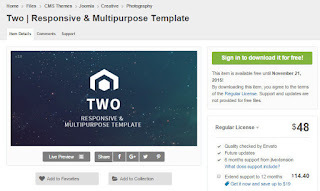 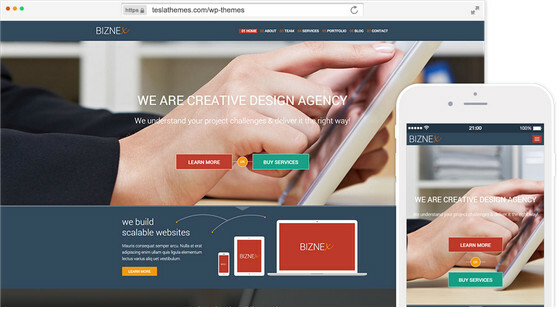 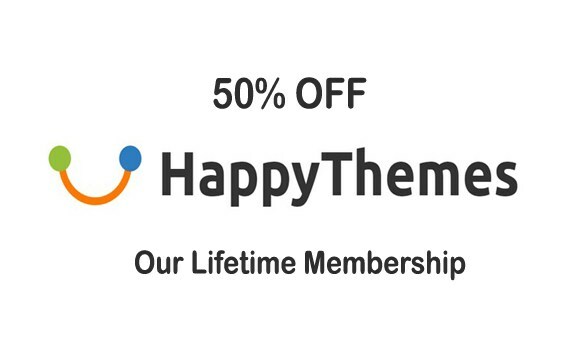 Lumayan keren nih template-template dari joomlashine, selain yang premium / berbayar, kita dikasih kesempatan untuk mencoba versi free / gratisannya. 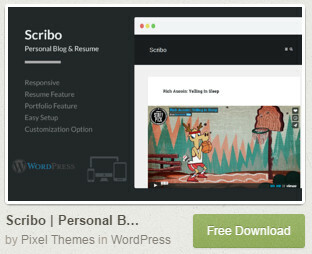 Emang sih untuk versi gratisannya ada beberapa vitur yang dinonaktifkan. 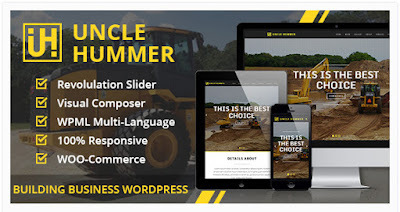 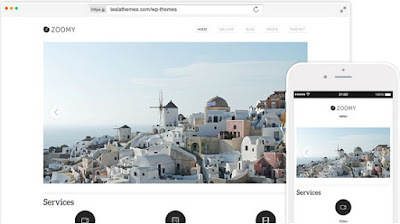 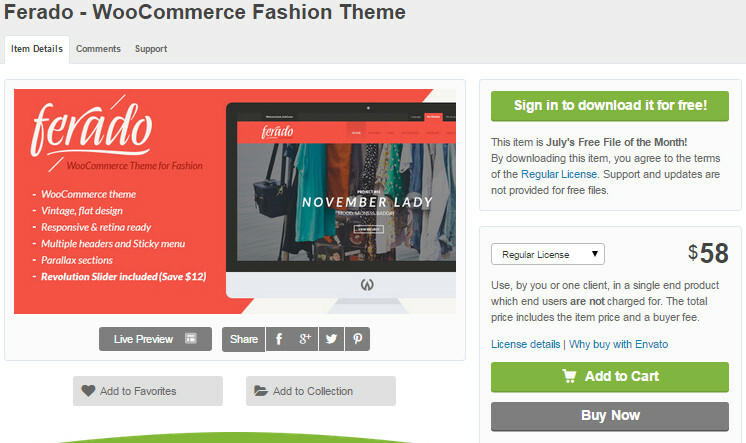 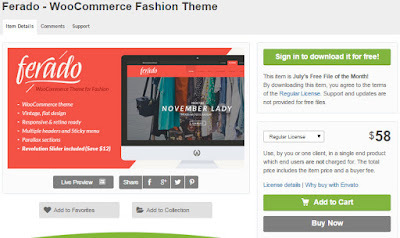 Easy customization – All these 3 themes can be very easily customized so if you want a custom design for your website, you can easily make it with the current themes. 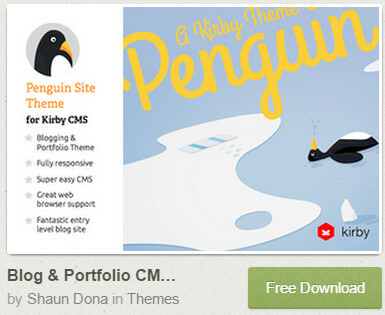 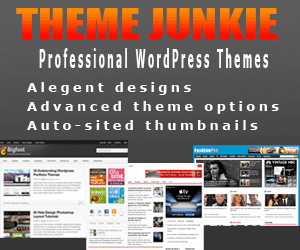 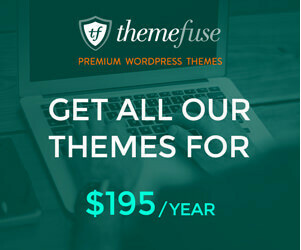 Free updates – This themes receive constant free updates from the provider. 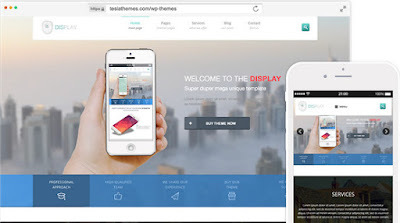 Responsive design – These themes have a responsive design which will allow your suers to view it on mobile phones and tablets. 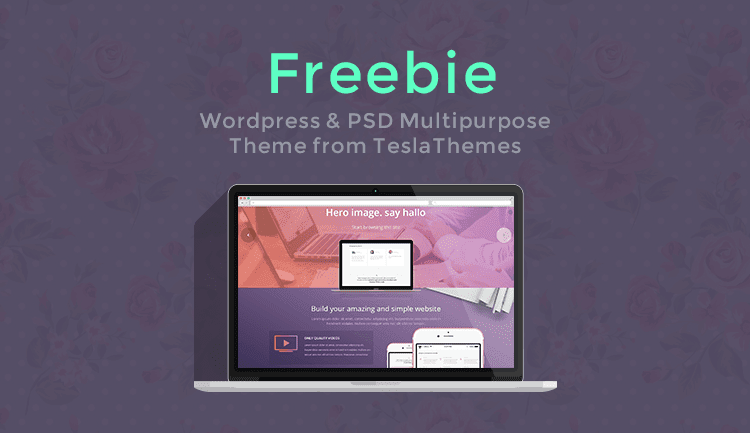 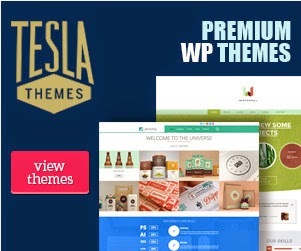 Tesla Framework – Tesla framework is integrated in every theme which allows you very easily to change and to adapt the themes to your needs. 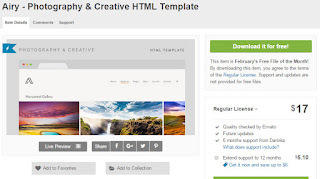 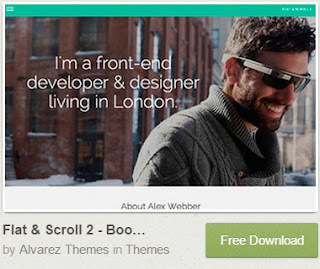 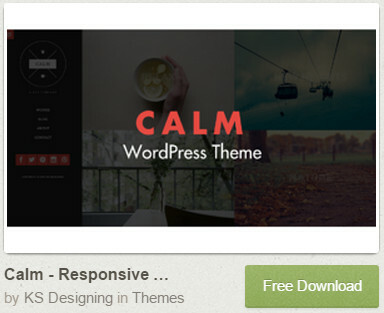 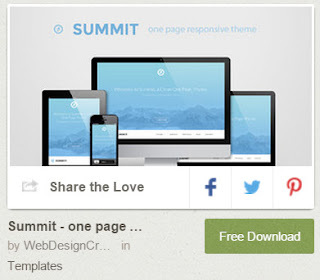 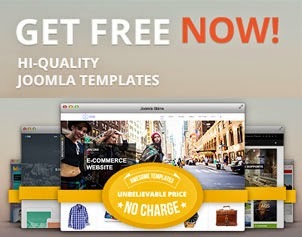 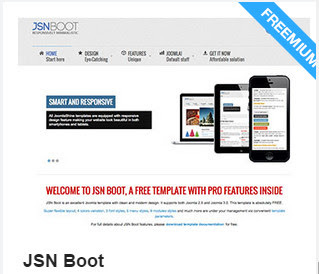 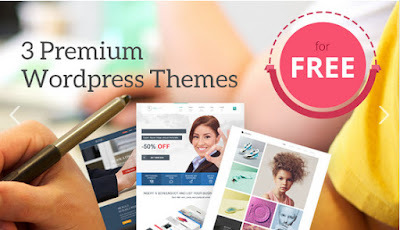 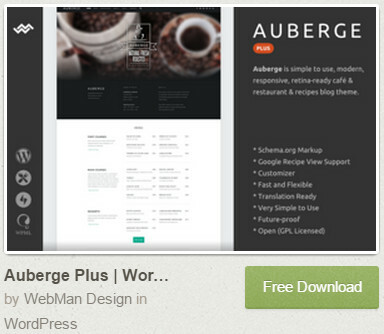 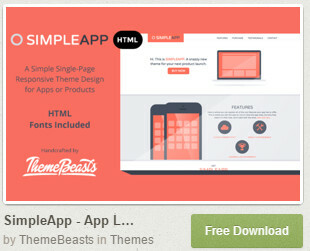 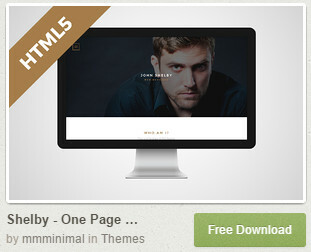 1 Response to "Gratis Premium Templates, Themes, Script"